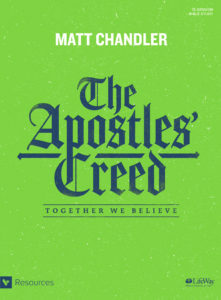 This article is an excerpt from the Bible study The Apostles’ Creed, by Matt Chandler, a 12-session group Bible study that will take your group through an in-depth examination of the primary tenets of Christianity. 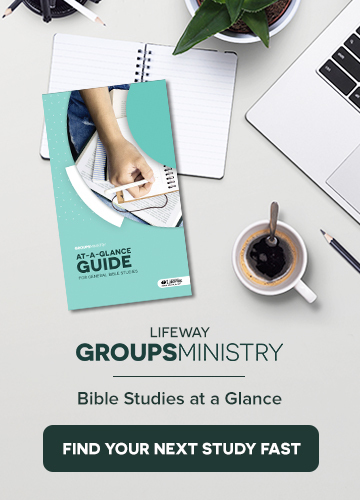 Find more information at lifeway.com/apostlescreed. This portion of the Apostles’ Creed presents God’s Son to us in terms that communicate who He is and the authority He commands. When God made the birth of Jesus known to His earthly father, Joseph, two names were given: Jesus and Immanuel (see Matt. 1:18-25). The Gospel of Matthew explains that Immanuel means “God with us” (v. 23). The account reveals that Jesus is the incarnate God. The name Jesus, a common name at the time, means “the Lord saves.” When we see the name Jesus, we’re reminded of our Lord as both the Son of God and the historical man who bore that name. Jesus’ earthly name points us to the truth of His full humanity. While it’s difficult, if not impossible, to fully wrap our finite minds around the reality that Jesus is 100 percent God and 100 percent man, the glorious mystery of God’s love for us is revealed in Christ. As the second Person of the Trinity, the Son has made a way for us to become children of God. The most popular verse in the Bible summarizes the gospel of Jesus, including His identity: “God so loved the world, that he gave his only Son, that whoever believes in him should not perish but have eternal life” (John 3:16). Faith in Jesus is more than agreeing that He’s fully God and fully man. Belief in Jesus is even more than agreeing that He’s the only way to know God and to live with Him forever. Saving faith is belief that leads to action. It’s surrender to His lordship as Savior and King. He’s the promised Messiah, the only One who can save us. Therefore, He’s worthy of our lives. Early Christians who professed Jesus as Lord were doing more than declaring a religious affiliation; they were declaring allegiance to only Jesus’ authority. The Roman law required everyone to acknowledge Caesar as Lord. 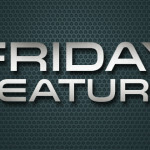 Christians who proclaimed that Jesus was Lord were singled out as disloyal to Rome and the prevailing culture. Their disobedience brought condemnation and persecution. Furthermore, the Jewish culture rejected belief in Jesus as the Christ and the only Son of God. To believe otherwise was to be rejected by the religious community. Professing the lordship of Christ is central to the gospel in every age because in doing so, Christians declare that Jesus is the true King and Lord of all. The statement “I believe in … Jesus Christ, His only Son, our Lord” brings symmetry, clarity, community, and counsel to the Christian life and witness. Symmetry. Legitimate, life-or-death persecution has been a part of Christianity since Jesus was crucified. Consider your life. Are you claiming Jesus as your Savior with no submission to Him as Lord? This is a foreign concept in the Bible. It’s a lie of our convenience-based consumer culture to believe we can have the benefits of salvation without paying a cost for following Jesus. Clarity. If Jesus is who He says He is, you can’t be indifferent to that claim. Is He the way, the truth, and the life or not (see John 14:6)? Is He the only Son, fully God and fully man, or not? Is He the Savior and Lord or not? You must decide what you believe about Jesus. To be clear, deciding what you believe doesn’t mean deciding whether it’s true. Truth is truth. You’re responsible for what you’ll do now that you’ve heard the truth about Jesus. Community. When you declare, “Jesus is Lord,” you join the voices of every believer from the past two thousand years and around the world today. You join your brothers and sisters in Christ. The Apostles’ Creed is specific when it says Jesus Christ is “our Lord,” not just “the Lord.” A confession of personal faith is a commitment to the community of faith. Counsel. Jesus said to believe in Him and that He will return when your eternal home is ready (see John 14:1-6). He’s coming back. When He does, He’s coming for those in true relationship with Him. You’ve been given the truth. You must live each day for the sake of Jesus Christ, the only Son of God, your Lord. 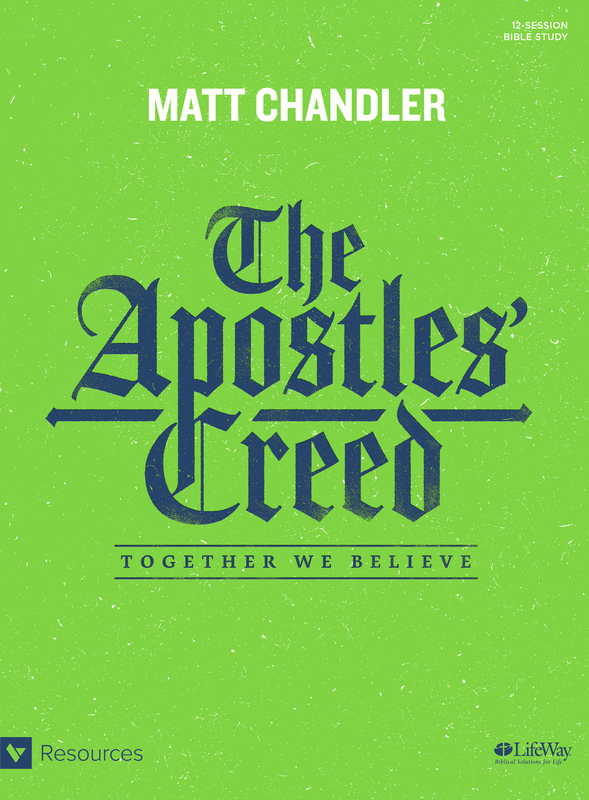 Excerpted from Matt Chandler, The Apostles’ Creed. © 2017 LifeWay Press. Used by permission. 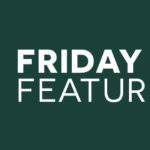 Scripture quotations are taken from The Holy Bible, English Standard Version® (ESV®), copyright © 2001 by Crossway, a publishing ministry of Good News Publishers. Used by permission. All rights reserved.